Extramarks strives to contribute in building the career of students and showing them the right direction from early on. Extramarks Test-Prep for Engineering thoroughly prepares students appearing for Engineering Entrance exams and aspiring to score a position in the prestigious institutes like IIT. The courses offer through-and-through preparation for JEE (Mains and Advanced) and other state level Engineering Entrance Tests along with School Board examination. The course is offered in Classroom mode as well as Online mode. Classroom mode is a matchless blend of modern technology and time-tested teaching techniques employed in a smart class where renowned teachers from their respective fields act as mentors and guide the students throughout the preparation.  Online Mode entitles the students to access the entire content on the Extramarks Test-Prep website, providing all the relevant study materials designed by experts. The e-learning solutions are delivered through the 3-pronged approach of ‘Learn, Practice and Test,’ making the learning process easy and effective. Digitally enhanced, interactive study modules help students get a detailed understanding of subjects like Physics, Chemistry and Mathematics. Extensive practice and doubt clearing sessions are held regularly to help students retain the lessons learnt. Chapter-wise test papers, matched to the ever-changing JEE exam pattern, enable students to evaluate their progress and be completely ready to take the crucial examinations.